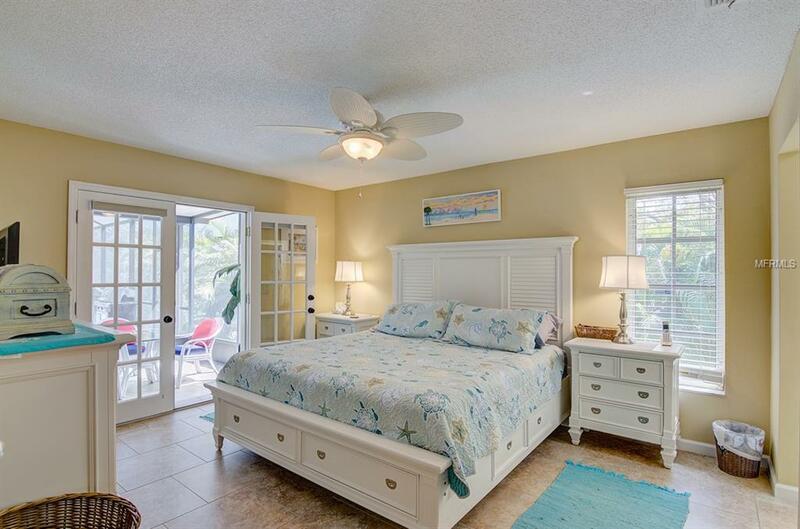 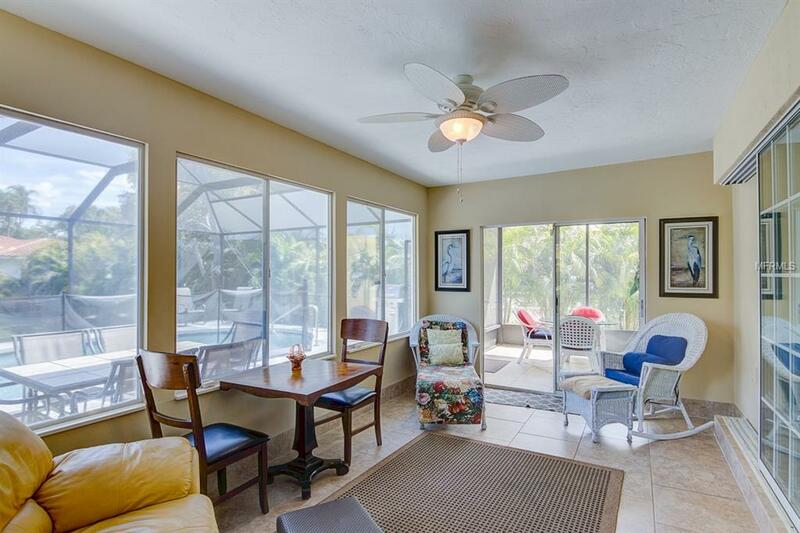 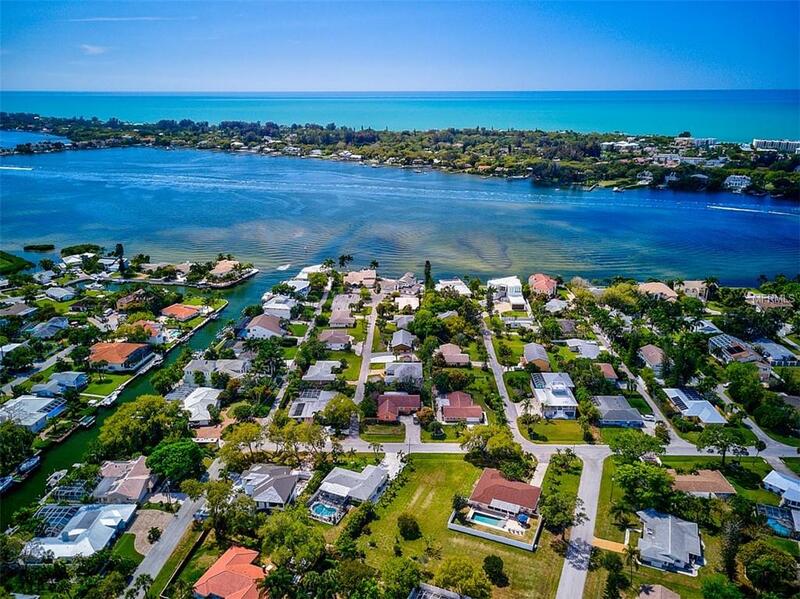 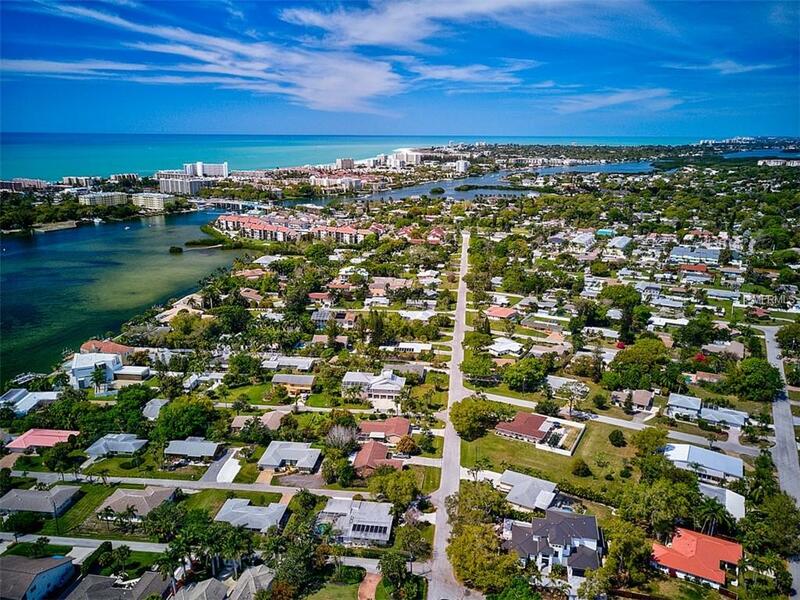 Are you dreaming of owning a vacation home within close proximity to the world famous Siesta Key? 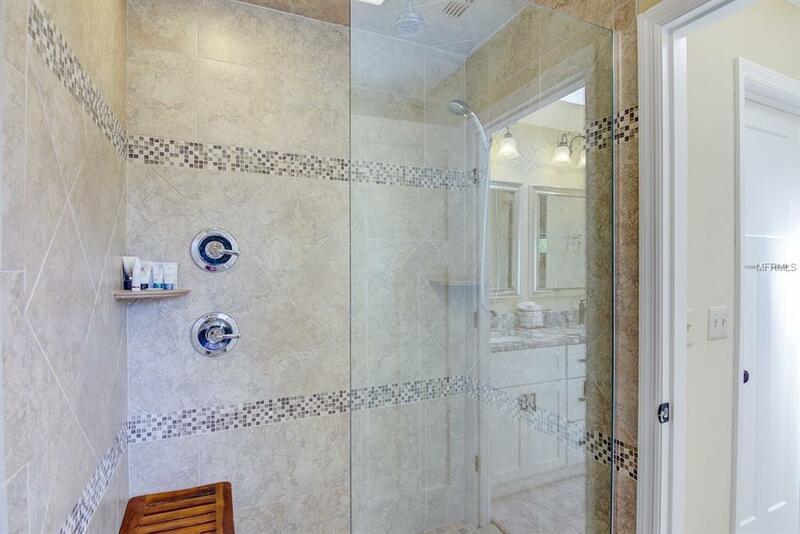 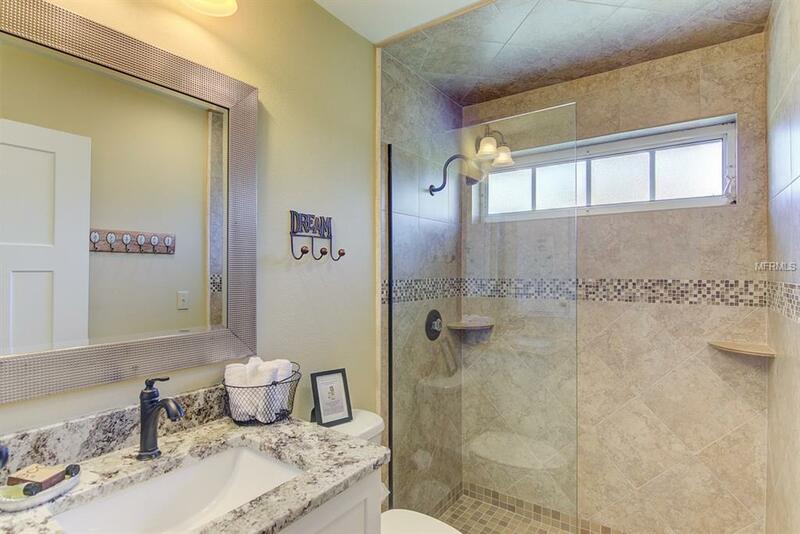 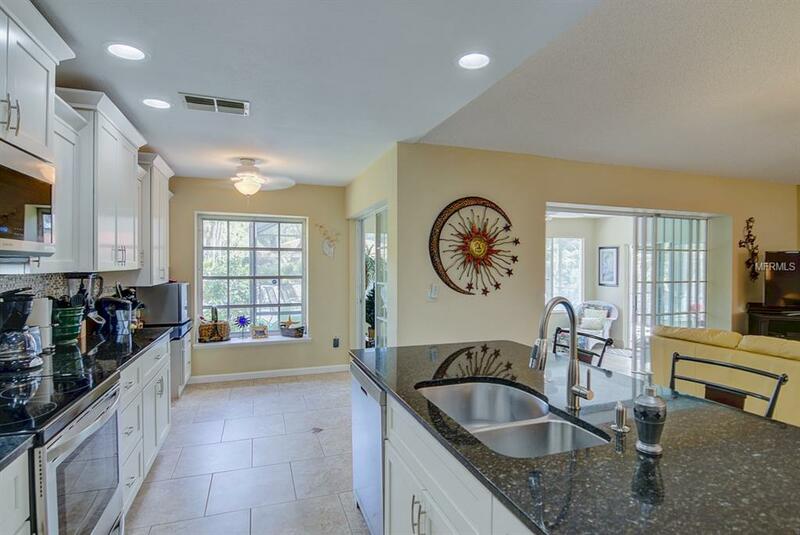 This beautiful home is in an ideal location! 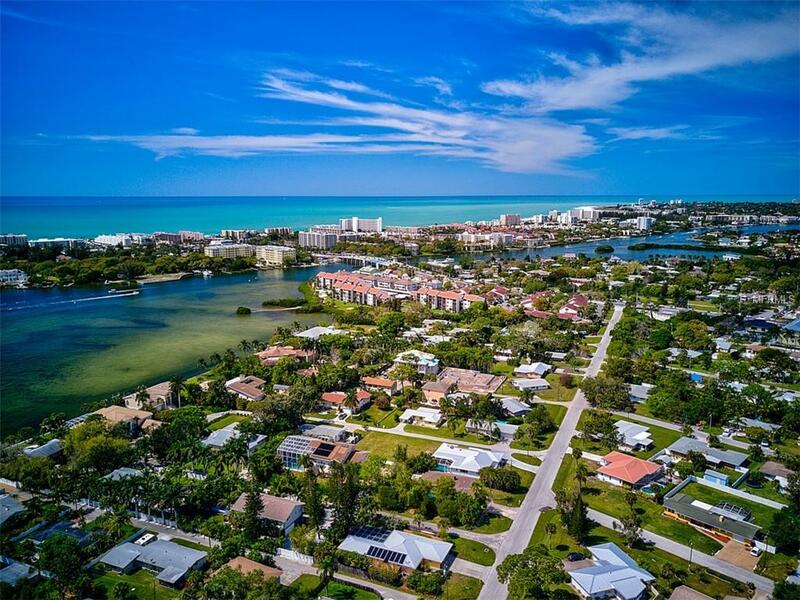 The crystal sands of Crescent Beach are within just one mile! 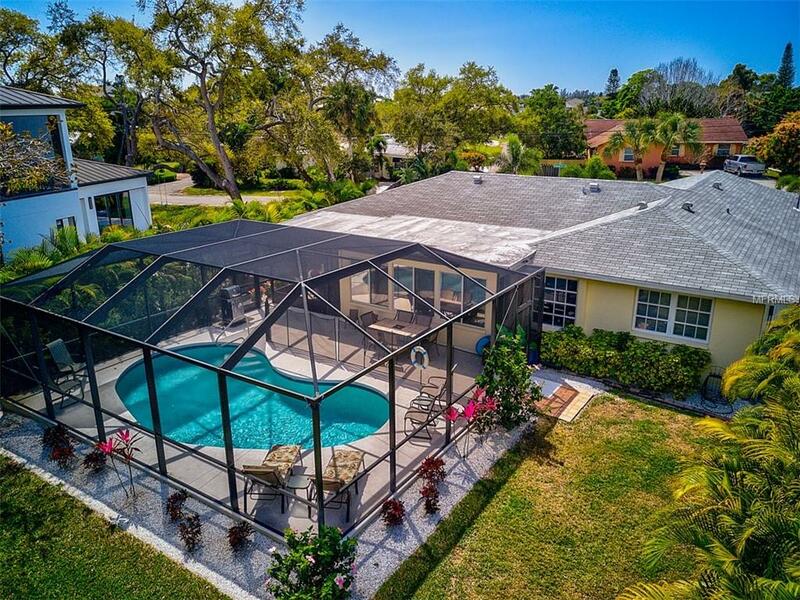 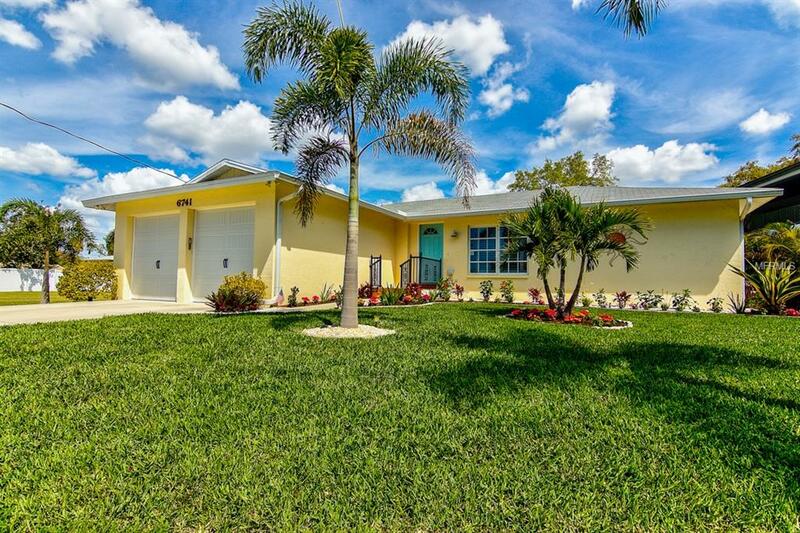 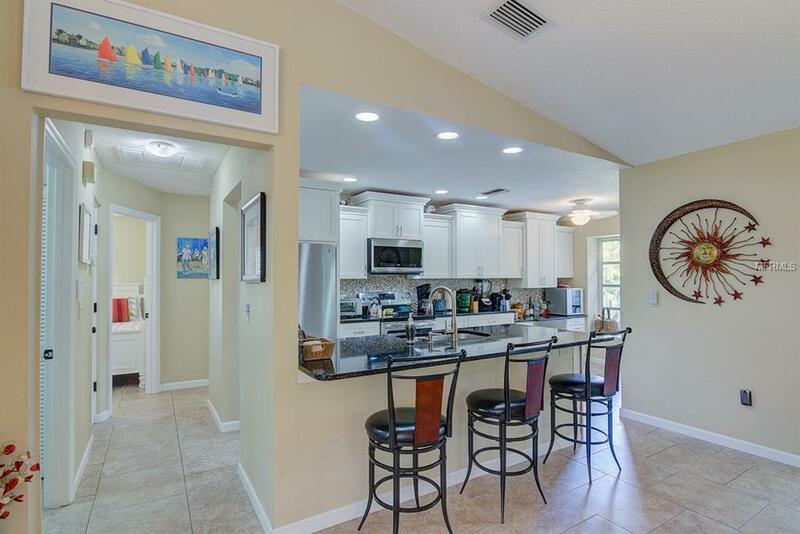 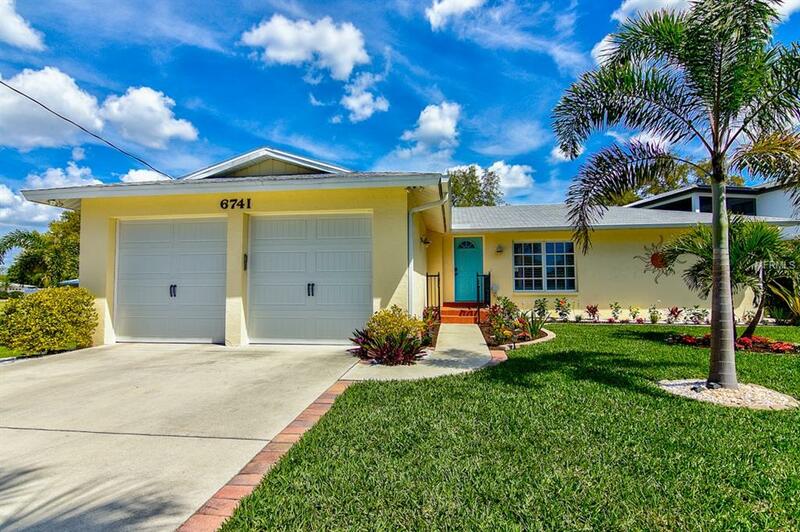 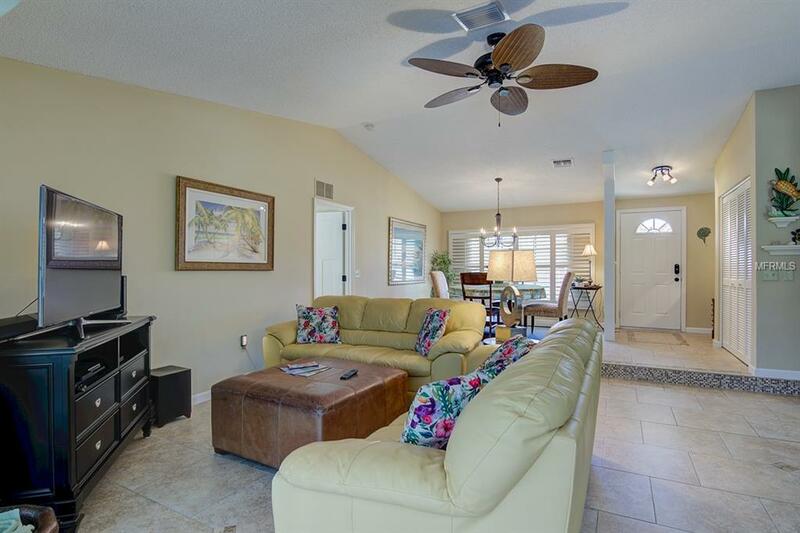 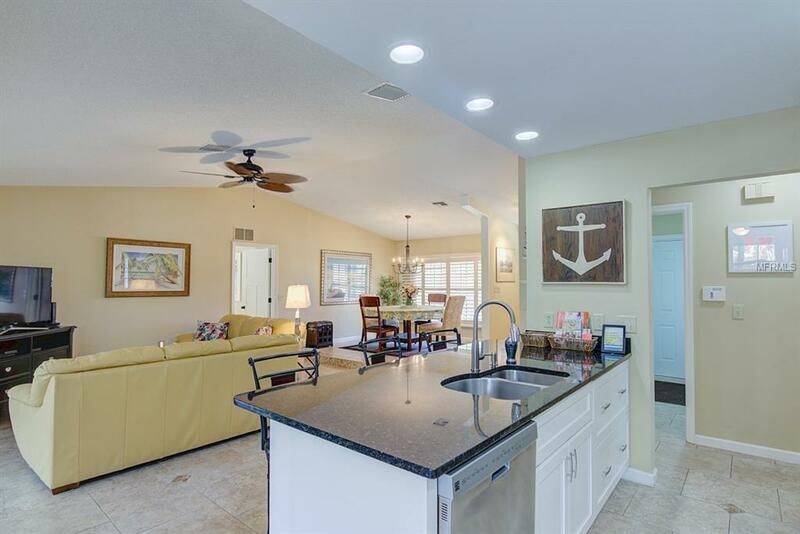 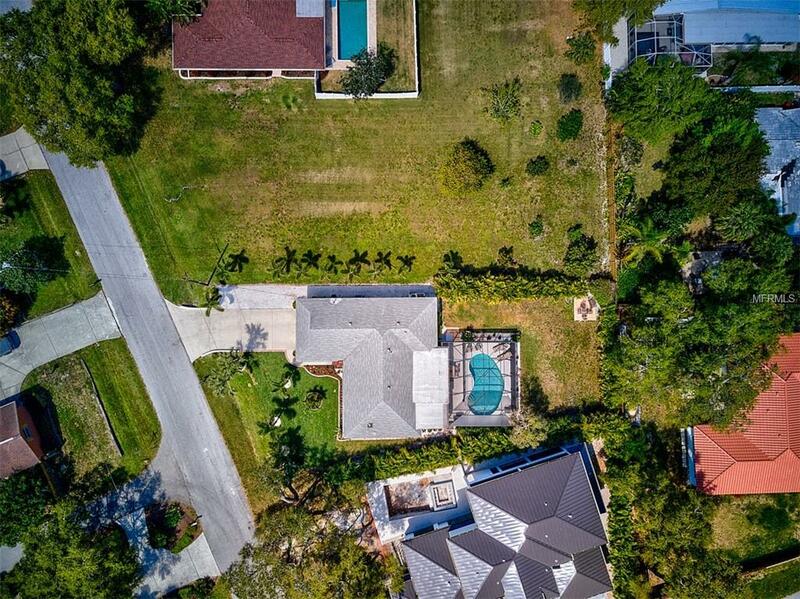 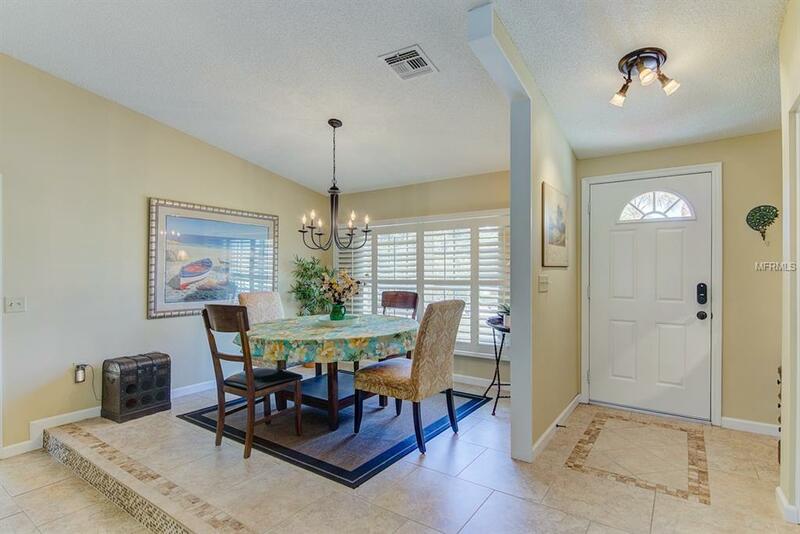 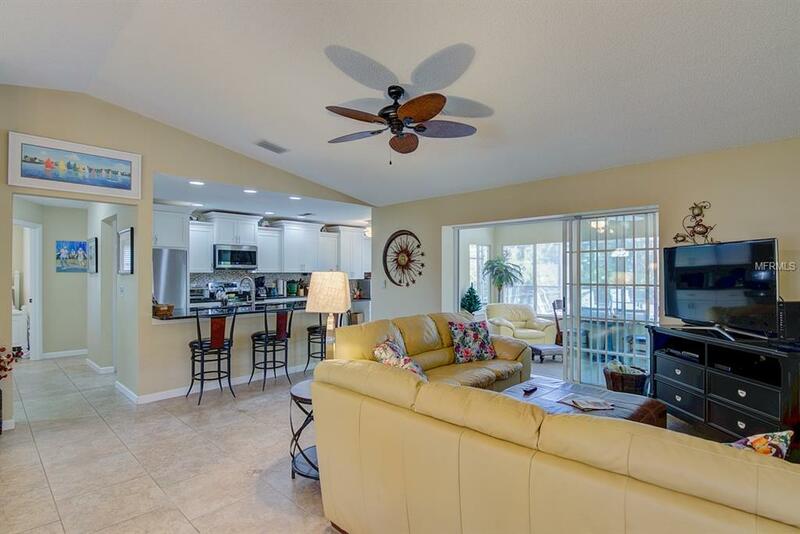 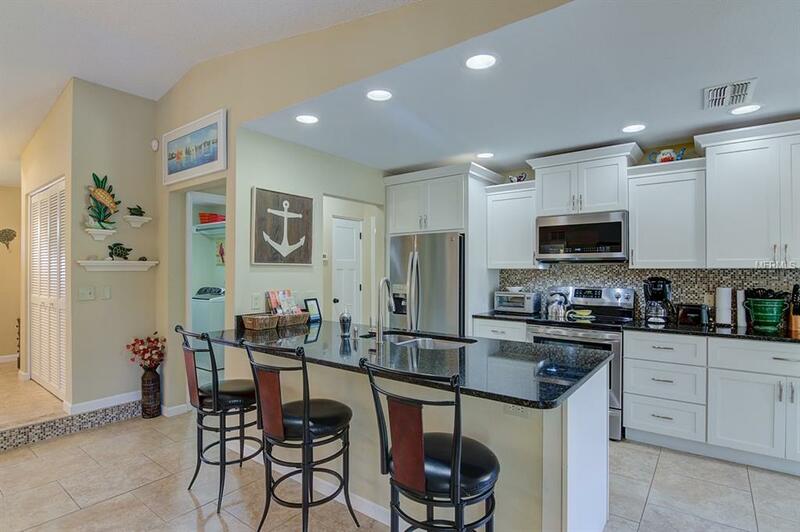 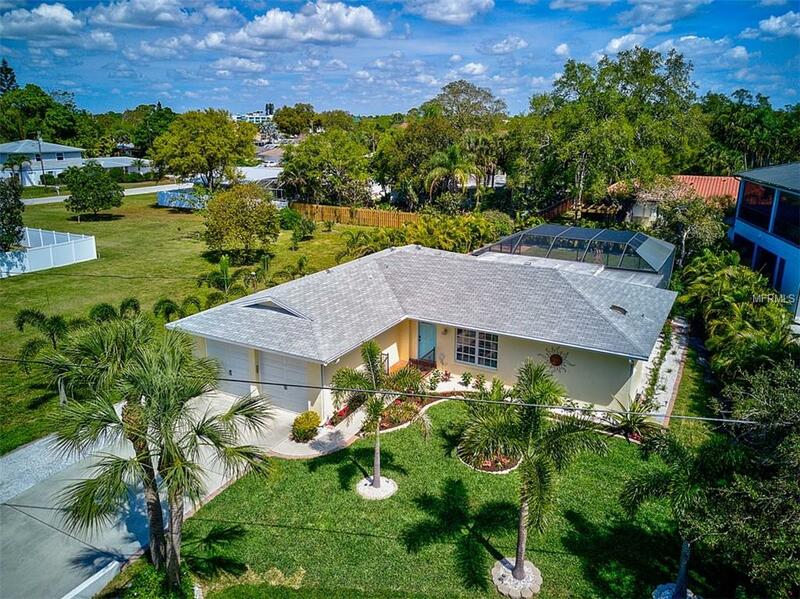 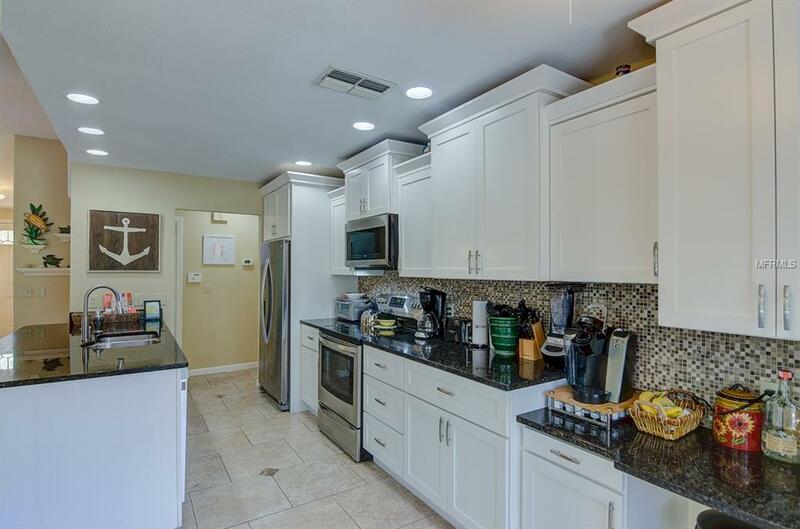 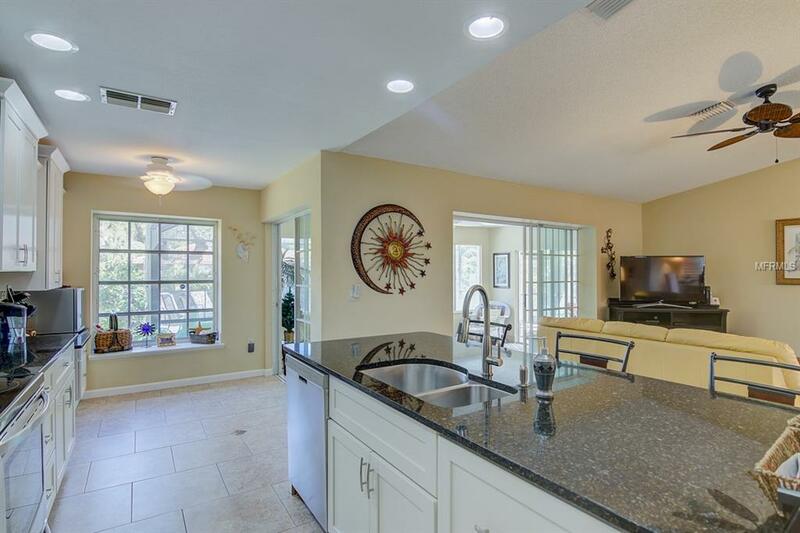 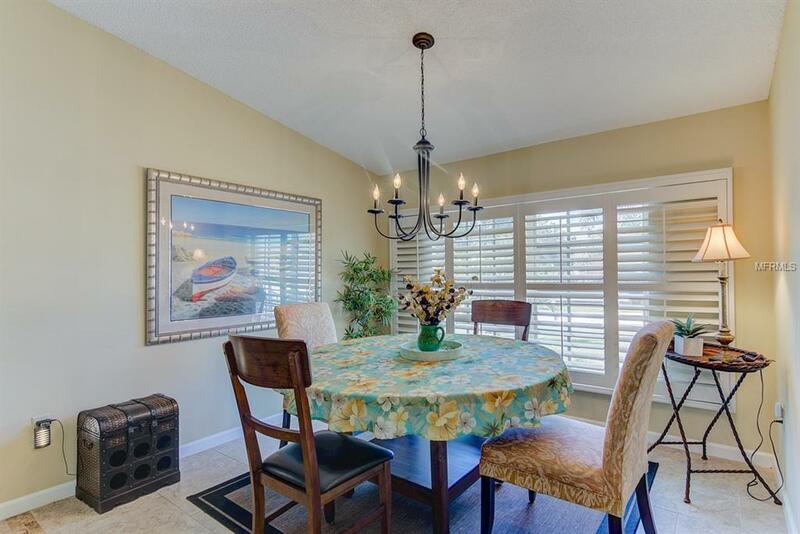 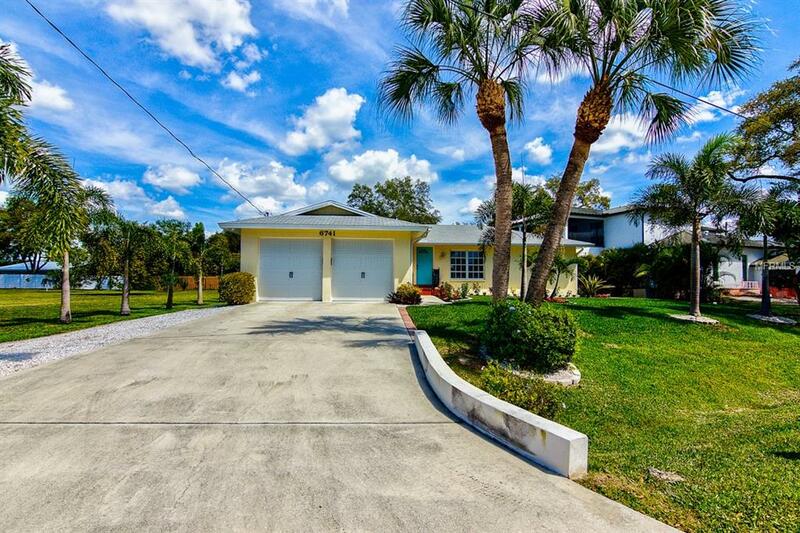 This adorable Bayview Acres residence is truly paradise found for one desiring a mainland Sarasota residence while experiencing the Siesta Key lifestyle within a few minutes reach. 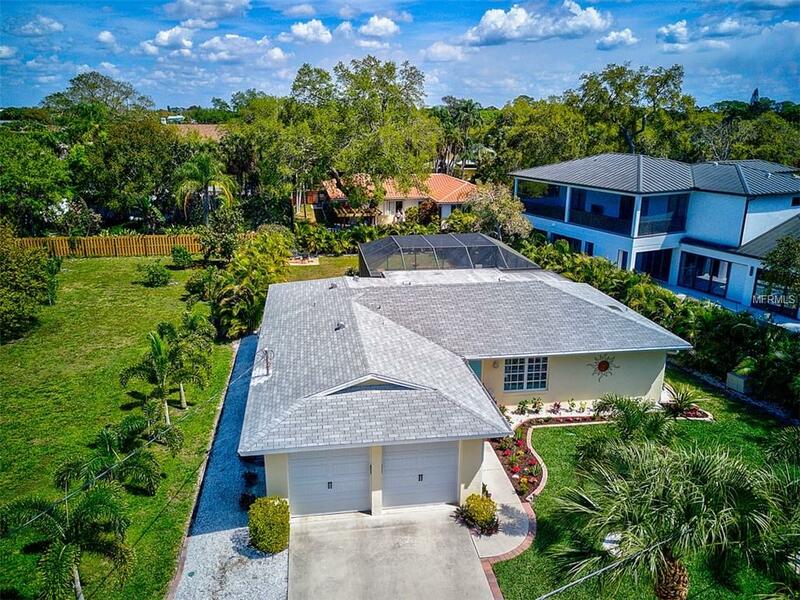 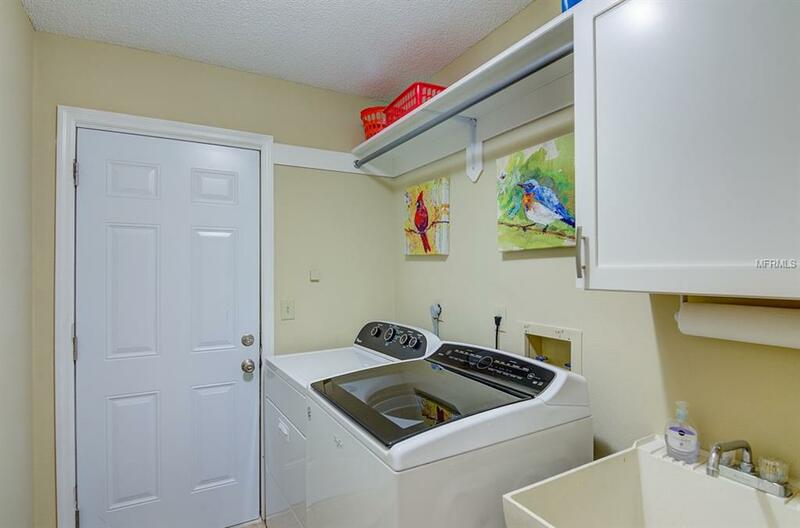 This three bedroom home in a private setting has been completely updated with new flooring throughout, new interior and exterior paint, new A/C, new tankless water heater, new doors, new fans & fixtures, new landscaping, irrigation system, new hurricane garage doors, and so much more! 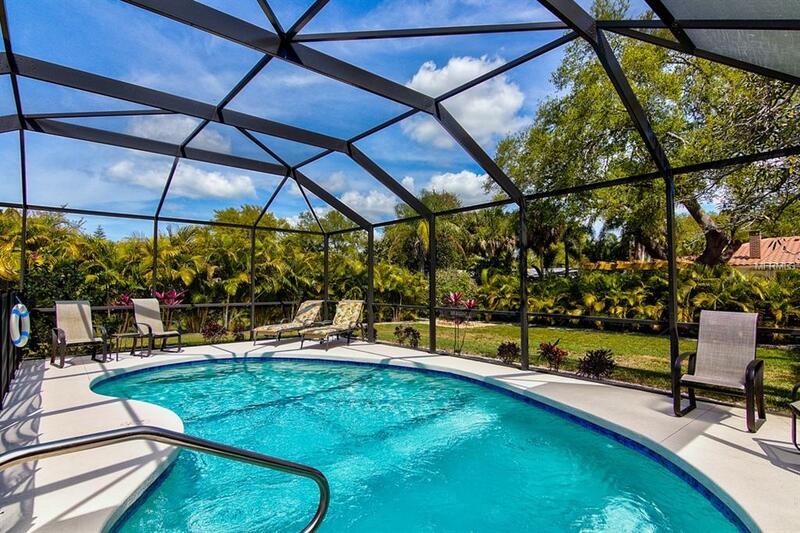 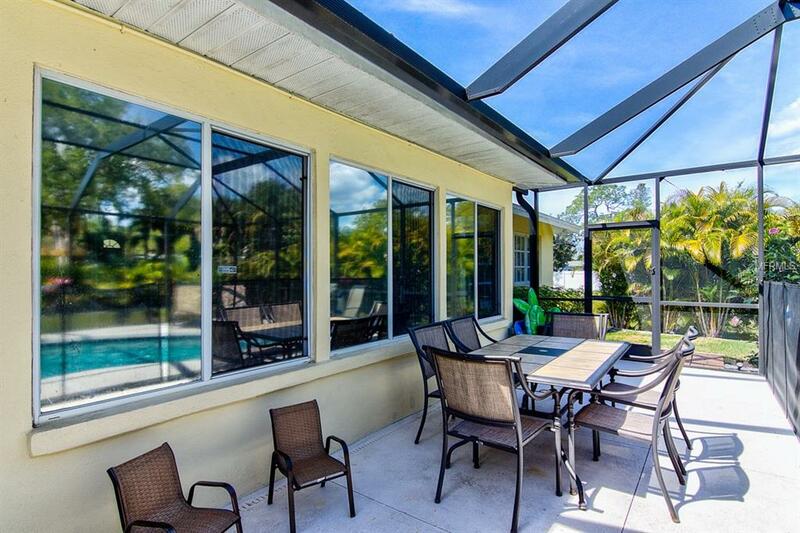 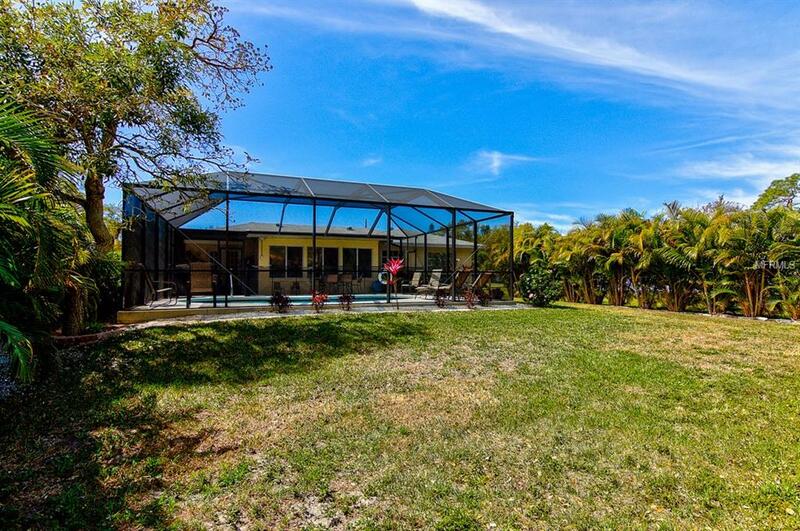 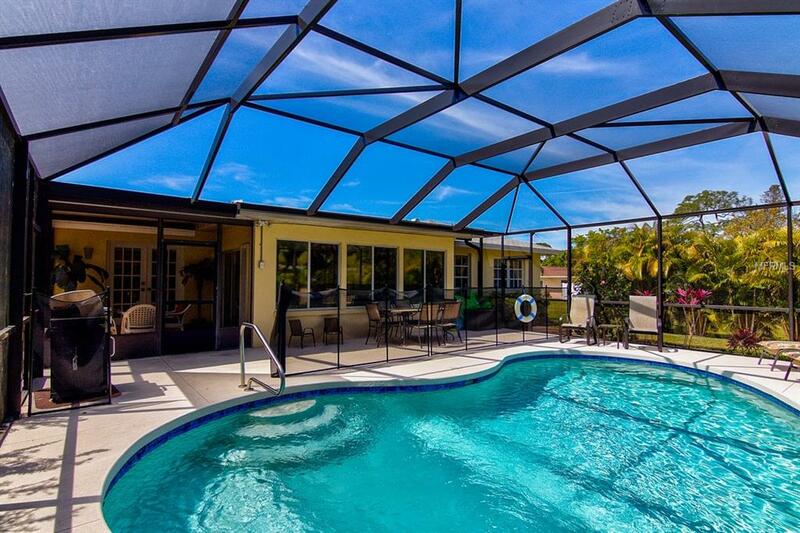 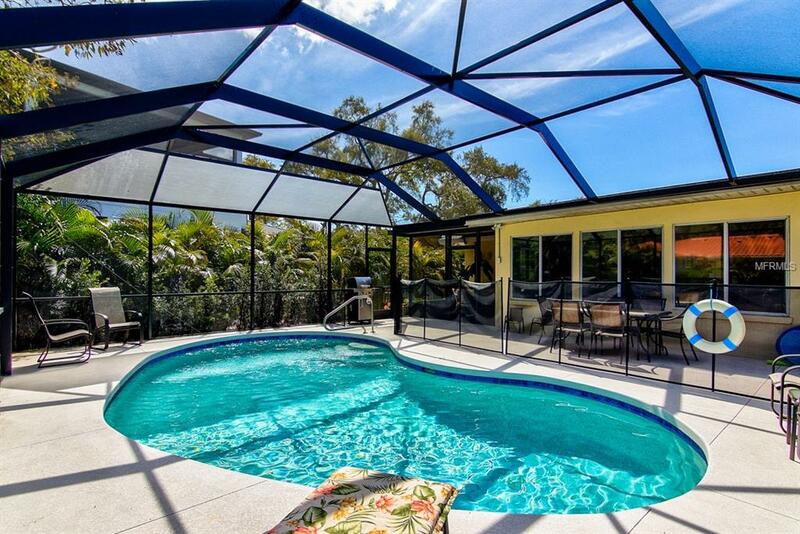 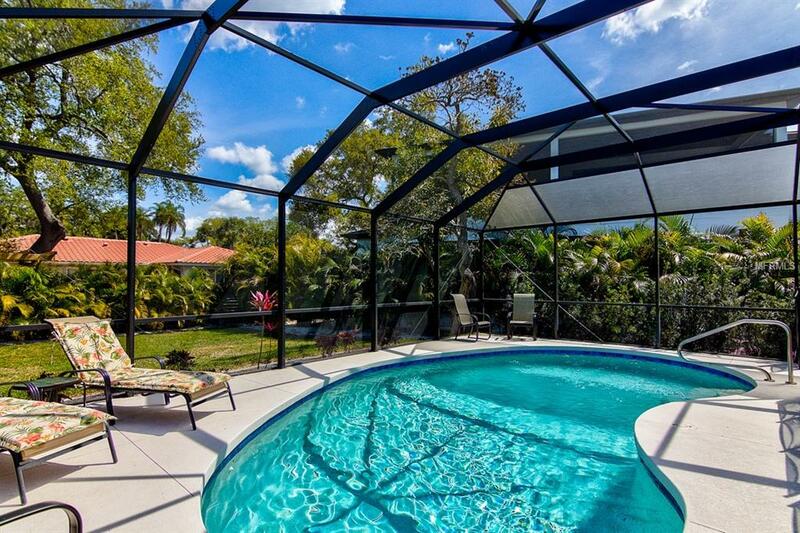 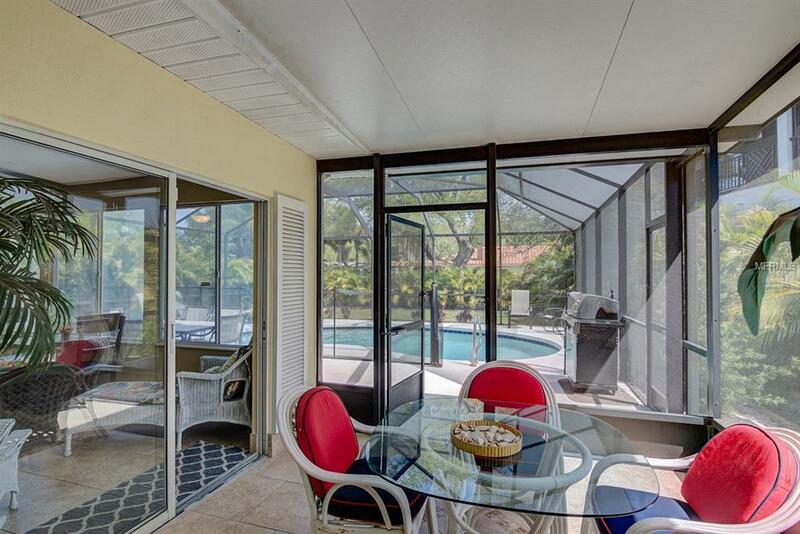 Spend your days basking in the sun next to your brand new saltwater heated pool with a screened enclosure. 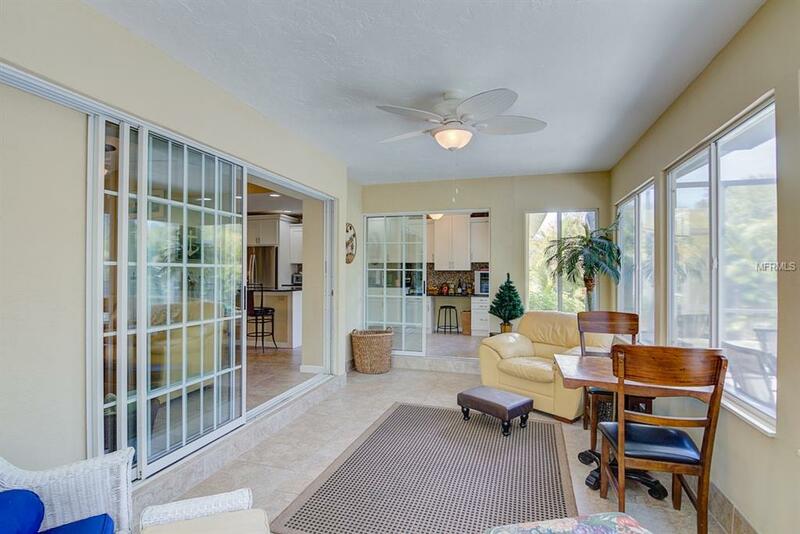 The living area features a volume ceiling in the main living room and separate dining area. 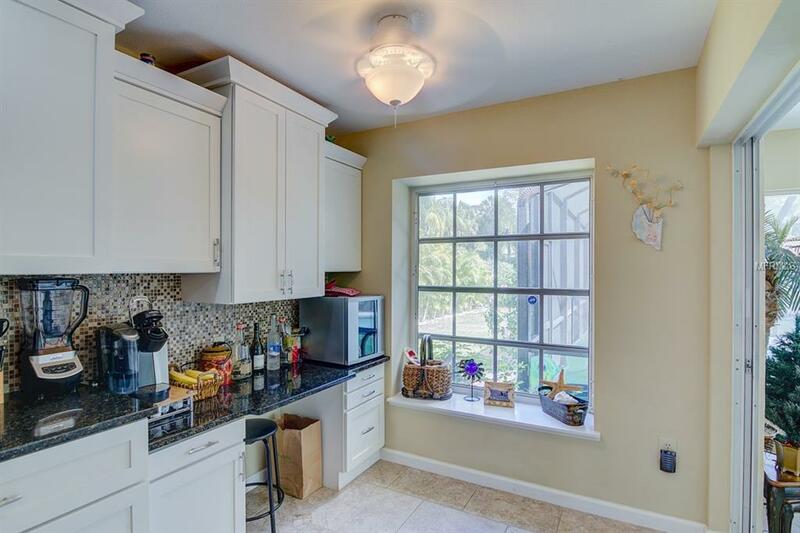 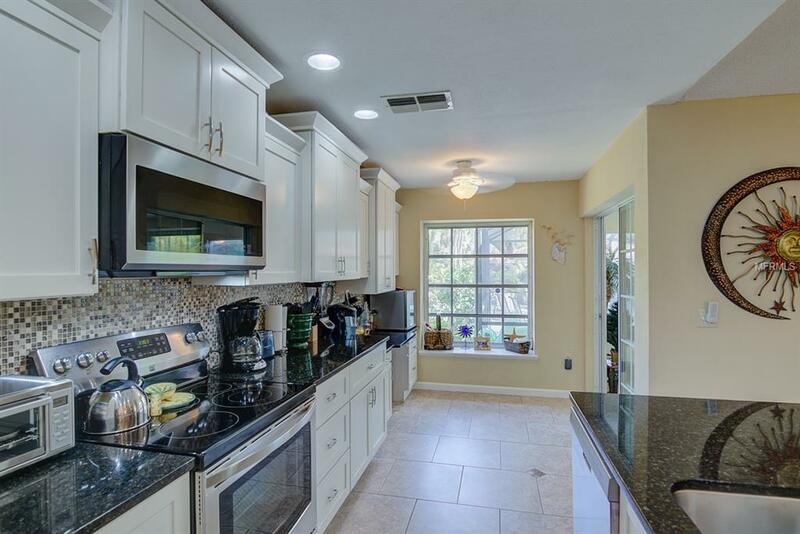 The kitchen has been completely opened up to the main living area and has been completely remodelled with custom cabinetry, stainless steel appliances, granite counter tops, and a new backsplash. 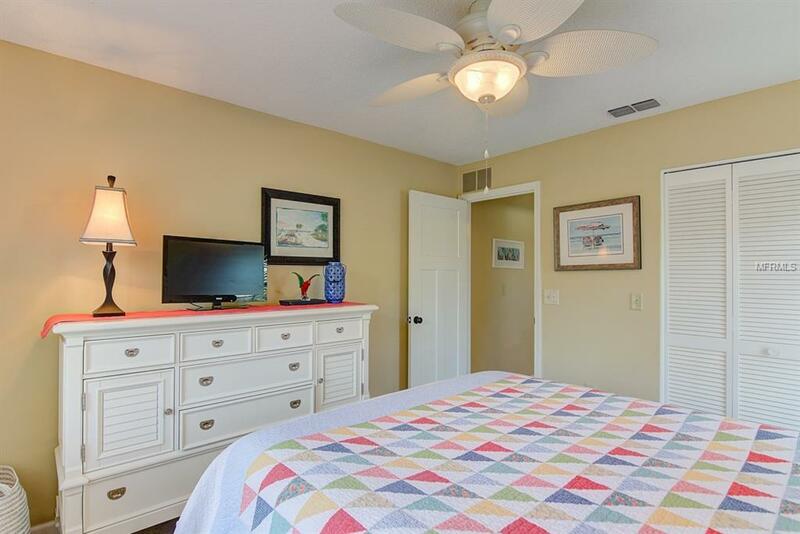 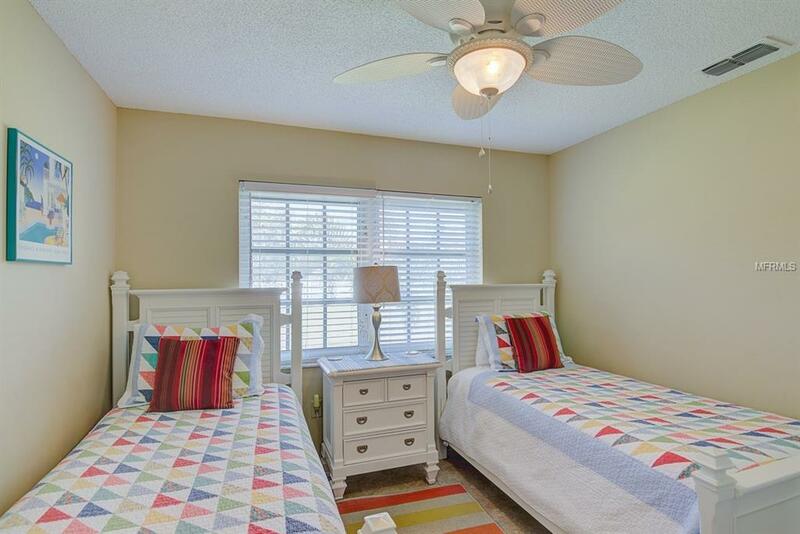 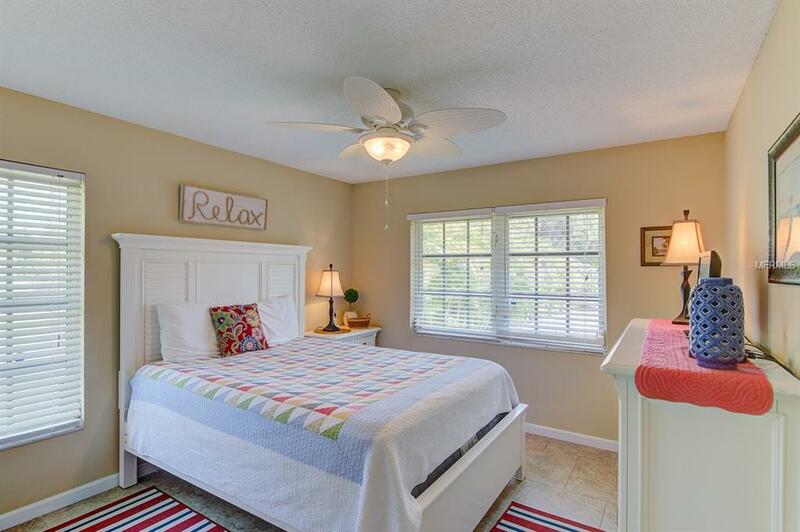 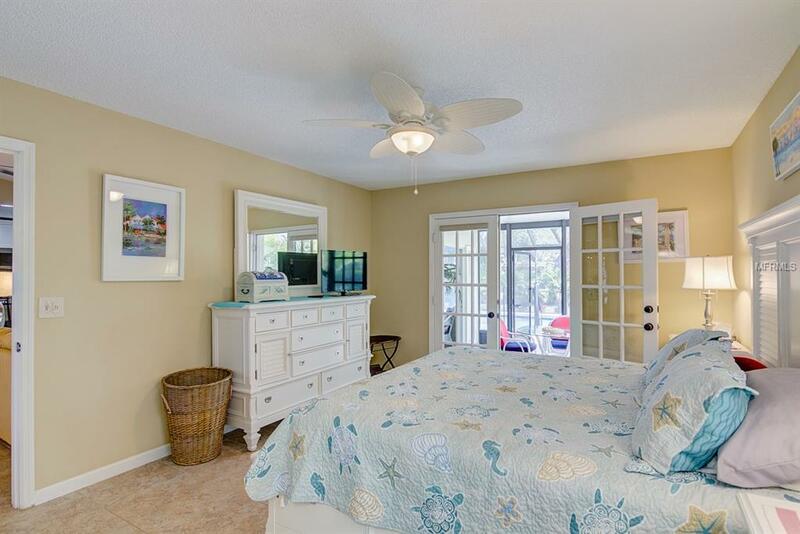 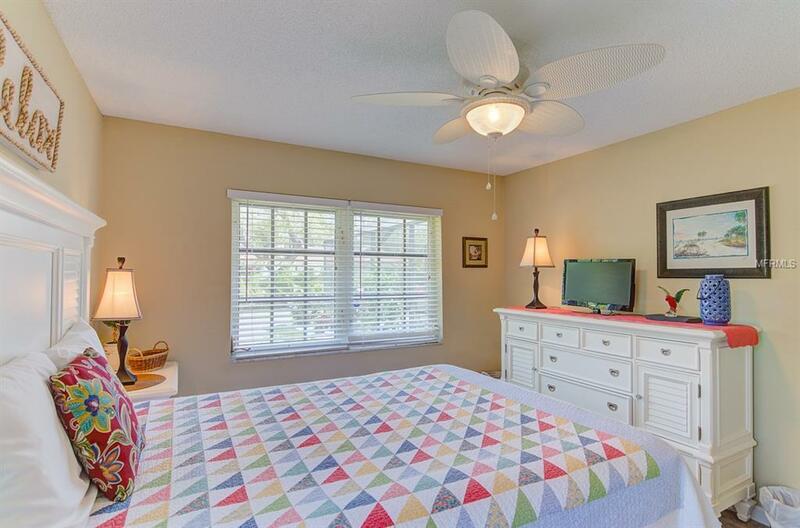 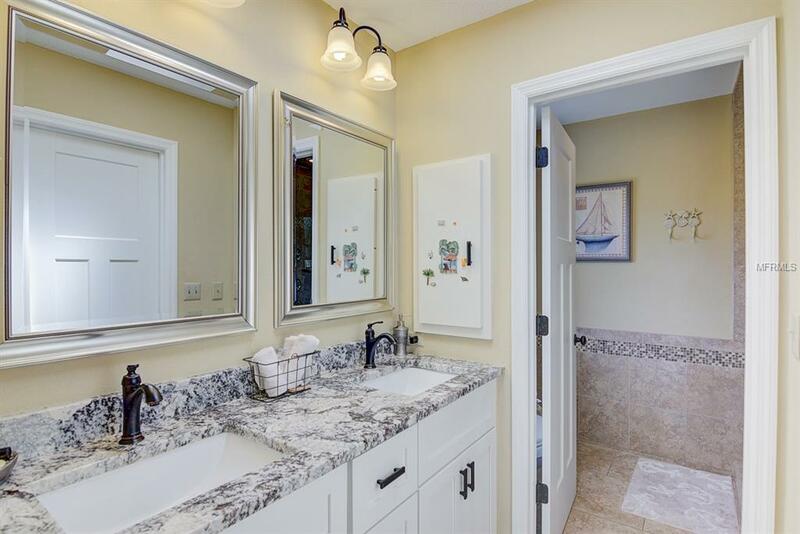 The master retreat is outfitted with French Doors, a gorgeous updated master bathroom, and a walk-in closet This home has been used to generate additional rental income as well. 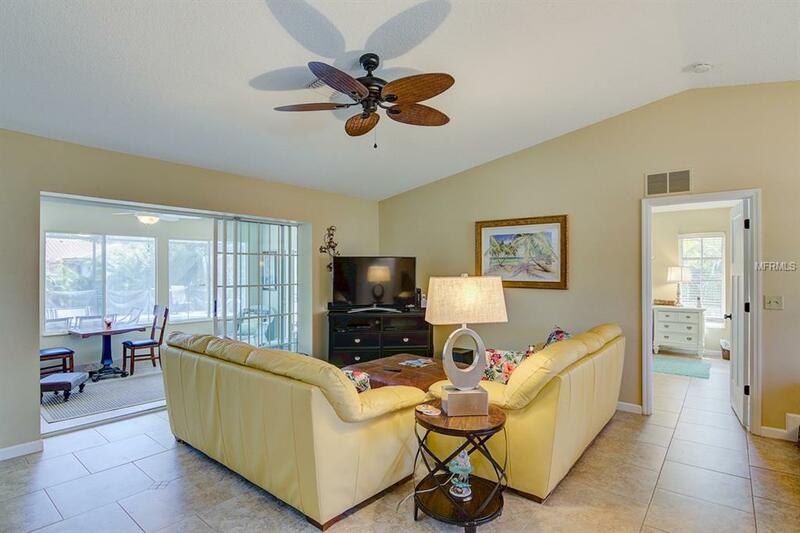 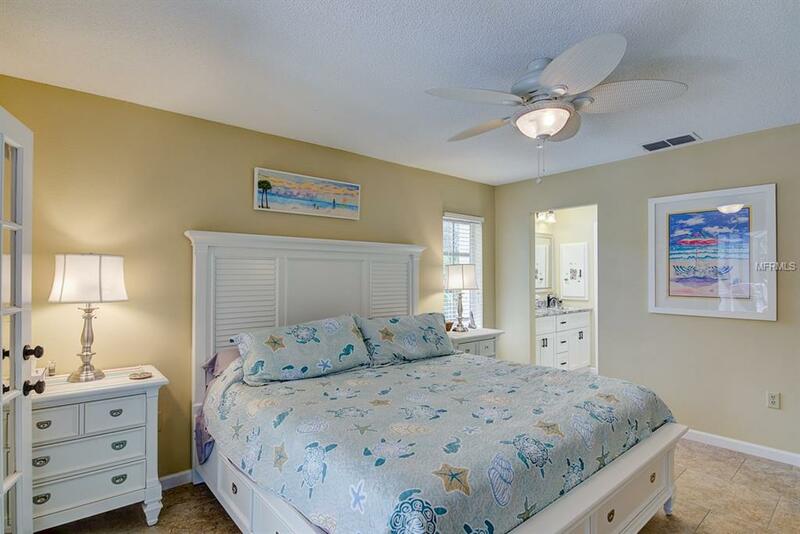 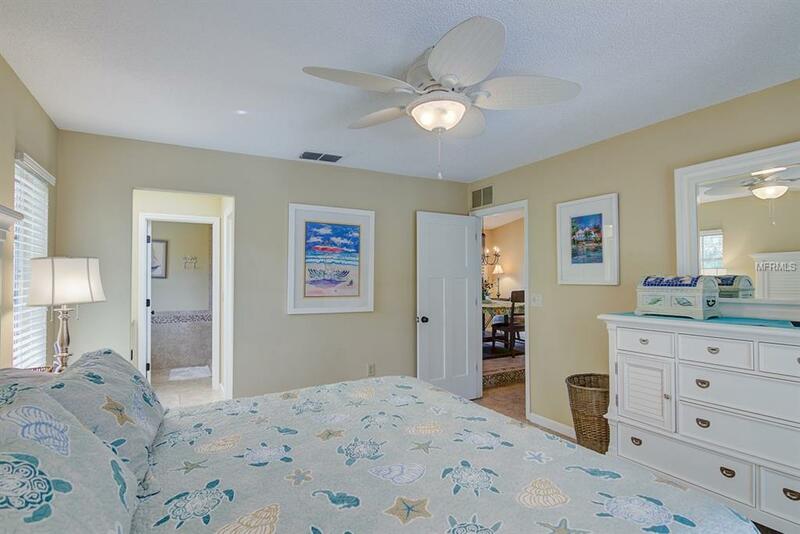 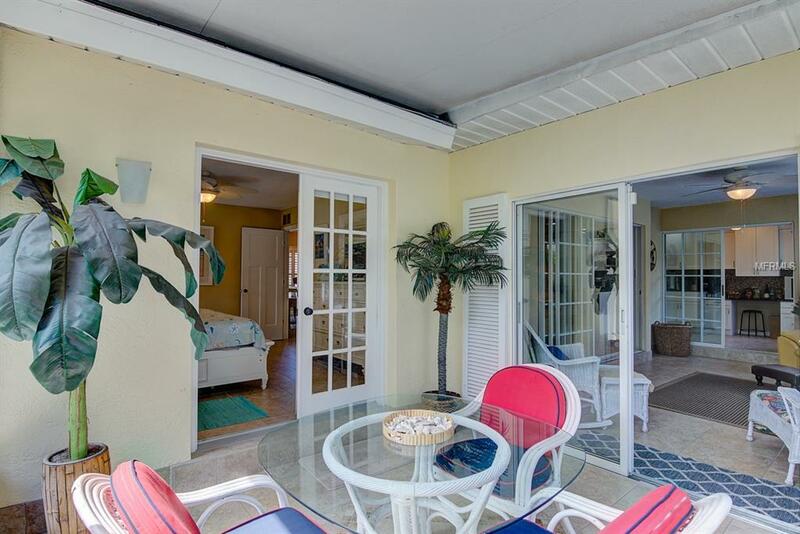 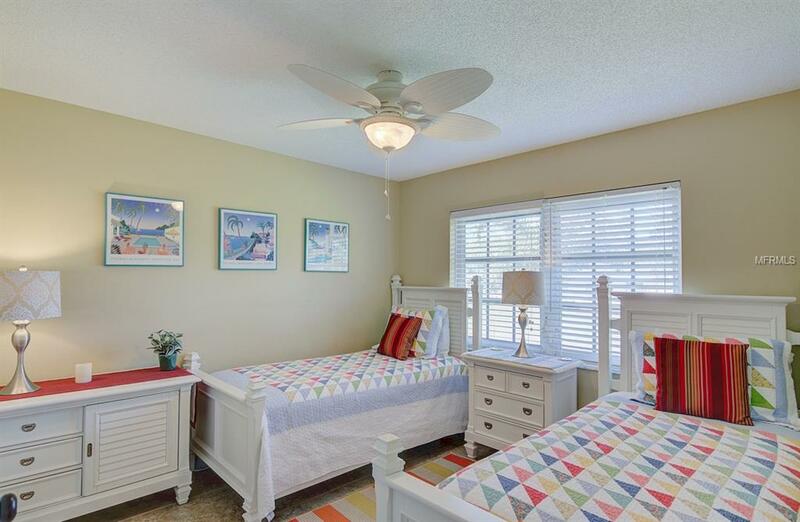 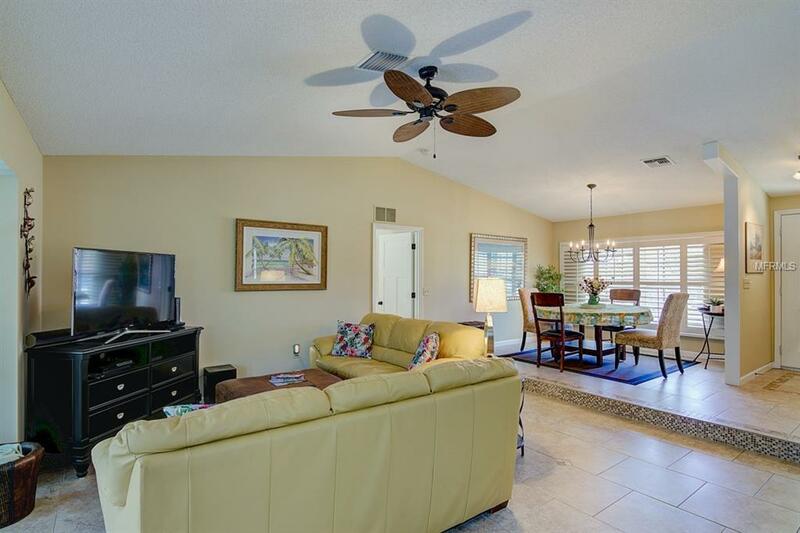 Enjoy this ideal location within one mile of the nearest beach, boat marina, waterfront dining, and shopping.